I am excited! 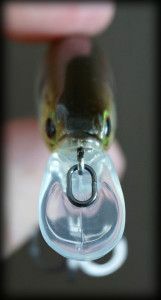 I finished setting my Tackle Grab custom angler profile online, and I’m all set to start receiving my monthly shipments. I was pleasantly surprised to see how easy and quick the set-up was. I also learned a few more things about Tackle Grab in the process. 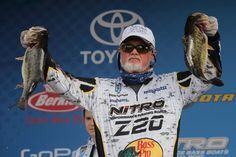 1 – It’s quick and easy to up the custom angler profile. The questions I will be going back to update the most will be question #s 3 & 4, where I select the species and techniques I want to focus on. 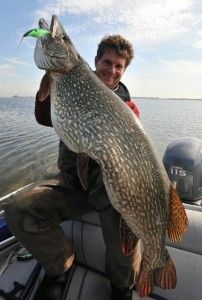 My initial profile includes pike and musky in addition to largemouth and small mouth bass. 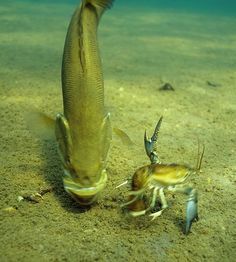 I’ll remove pike and musky from my profile just before bass season is in full swing in Ontario. 2 – The points system offers a much higher reward than most loyalty programs, particularly if the membership is purchased as a gift. It rewards the person purchasing the gift and receiving the gift, both equally. For example, for a 1-year membership at $144, both the purchaser and the recipient get 1000 Tackle Grab Points EACH. 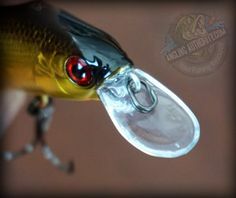 The points can be applied to future tackle purchases for up to 40% off an order. With a redemption rate of 10 points = $1, the purchaser and the recipient receive the equivalent of $100 in Tackle Grab Points EACH. So, a $144 membership given as a gift equals the equivalent of $200 in Tackle Grab Points + 12 monthly Tackle Grab boxes! 3 – Given my math in #2, I expected the tackle on the online store to be priced a little less competitively than I’m used to. I was wrong. I looked up several items and compared them to the exact same product on the brand’s online store, or other “discount” online tackle stores. The price comparisons, within pennies, were identical! 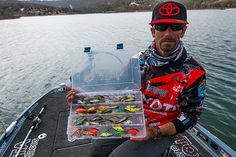 Some examples: PowerTeam Lures 6-pack of 3.5″ Texas Rig-Jigs are $6.19; Gambler Lures 7-pack of Ugly Otters are $4.69. 4 – There are some tricks to shopping efficiently on the online store. I much prefer to shop by brand than by bait type. For this reason, I found that clicking on ‘Brands” on top main menu and then selecting the brands I wanted to browse, was the best way to go. This still took me to the product prices and shopping cart. Also, the online store assortment seems to be growing, so it’s definitely worth checking back to see new products and brand offerings. And now I wait for my first Tackle Grab box. I will continue to share updates on my monthly Tackle Grab deliveries. Stay Tuned!